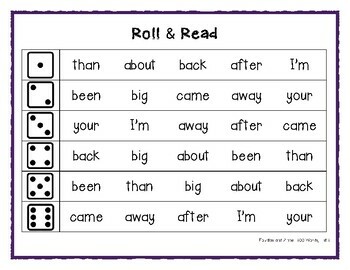 These Roll and Read pages are a fun way for your students to practice fluency and reading sight words. 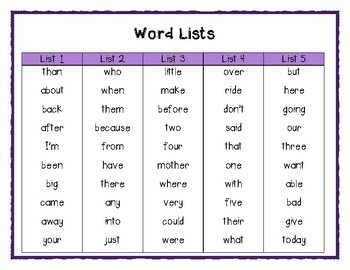 They can be used with partners or in small group instruction/RTI groups. 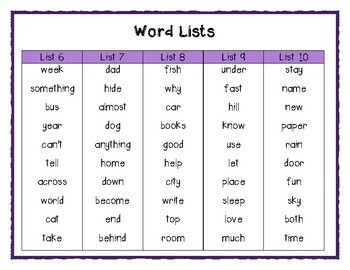 You could also send them home as homework to practice fluency at home. 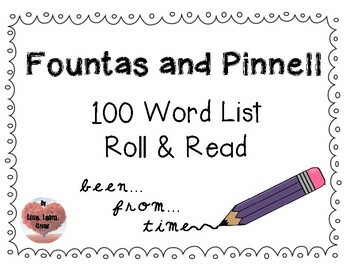 Directions to play: Students roll a dice and read the list of words beside the number rolled.